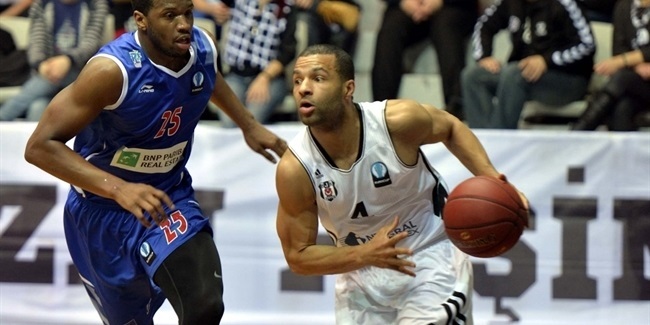 On Friday morning, Besiktas Integral Forex announced that the club and guard Chris Lofton have reched an agreement to stay together one more year. Lofton (1.88 meters, 28 years old) arrived in Besiktas last summer, and he averaged 17.5 points, 1.7 rebounds and 2.2 assists in 18 Eurocup games, most of them as a starter. In fact, Lofton rabked first in free throws during the regular season with a 100% (18 of 18), and during the Last 32 and the eighthfinals he also stood out as an excellent shooter from long range. 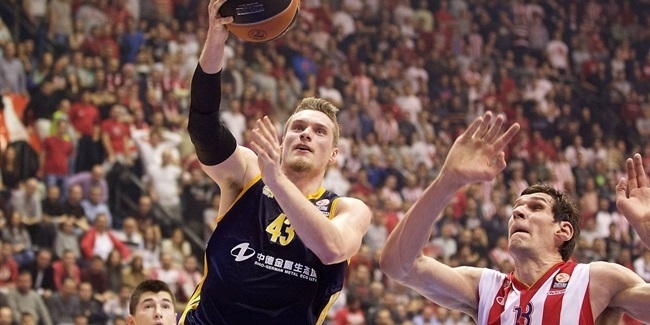 He also led all players in minutes played during the Eurocup Eighthfinals with 74:22. He will now stay with the team one more season to try to better last season's participation in the Eurocup.